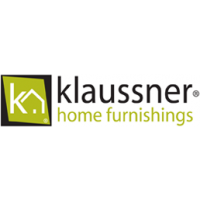 Furniture Factory Outlet is family owned and family operated, serving Warsaw and surrounding areas like Columbia City for the past 10 years. 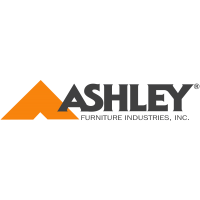 We have built our company by providing beautiful furniture, great service, low prices, and hometown relationships from our family to yours. 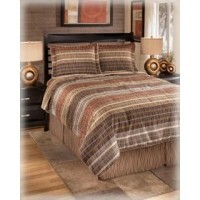 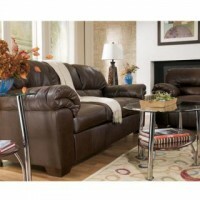 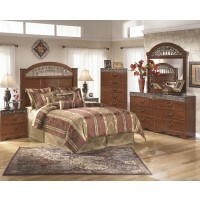 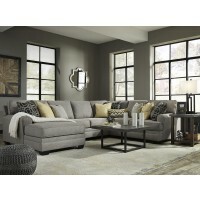 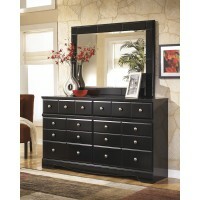 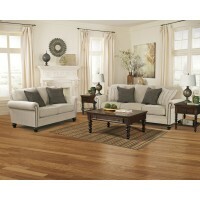 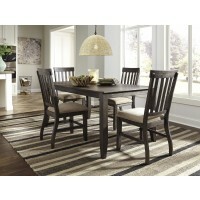 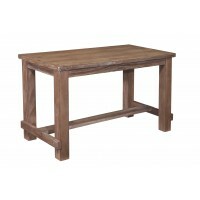 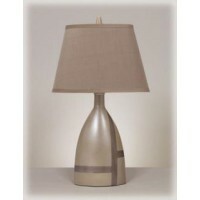 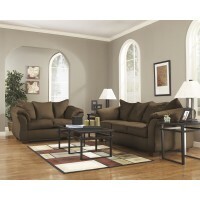 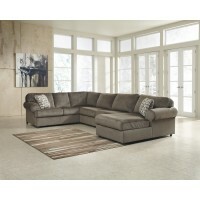 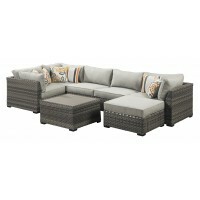 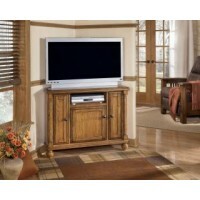 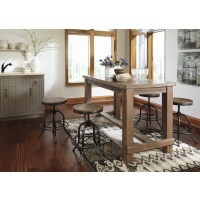 Furniture Factory Outlet always offers simple to get, simple to use financing. 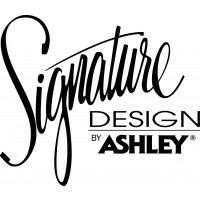 Our programs often allow you to make payments, while deferring interest, and always provide you benefits when shopping with us. 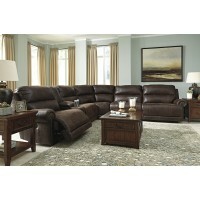 Step inside our large warehouse to browse a large selection of bedroom, living room, dining room furniture, leather, sectional, reclining sofas and loveseats, recliners, home office, kids furniture, bunk beds, lamps and accessories, rugs, and the area's largest selection of brand name mattresses and boxspring sets. 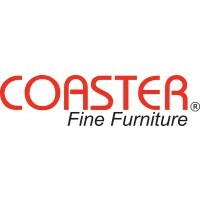 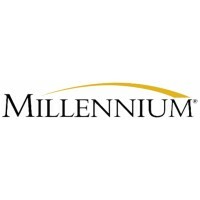 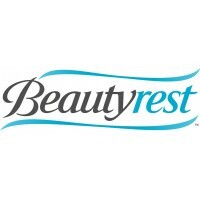 You will find brands you recognize and trust including Ashley Furniture, Catnapper, Jackson, Klaussner, Coaster, Simmons Furniture, Serta, Ashley Sleep, and Beautyrest Mattresses.